This Expedition focuses on a question that is more relevant than ever to a 2nd grader: “What is school, and why are schools important?” Students learn about schools around the world and the challenges some communities face in sending their students to school and how they solve these challenges. They search for similarities and differences between their own school and three schools from the text Off to School; Incredible and Unsual Schools around the World. Students extend their research in small groups by focusing on one school in particular and producing an informational book about it tilted “The Most Important Thing about Schools.” Throughout the Expedition, students participate in collaborative conversations with their peers to process and extend their understandings of the similarities and differences between their own school and the school they have researched. Students build their literacy and science skills as they study fossils, exploring the guiding questions: “What do paleontologists do?” and “How do characters respond to major events?” They learn about Mary Anning and her role as a fossil hunter, what fossils are, and how studying fossils helps us understand the changes that have happened on Earth. 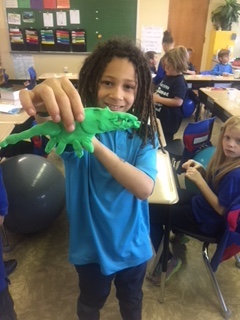 Students analyze The Big Dinosaur Dig by Esther Ripley to answer the guiding question: “How do authors write compelling narratives?” Finally, students write, revise, and illustrate their own narratives from the perspective of a paleontologist who has just discovered a fossil. This Expedition dives into the secret world of plants and pollinators. 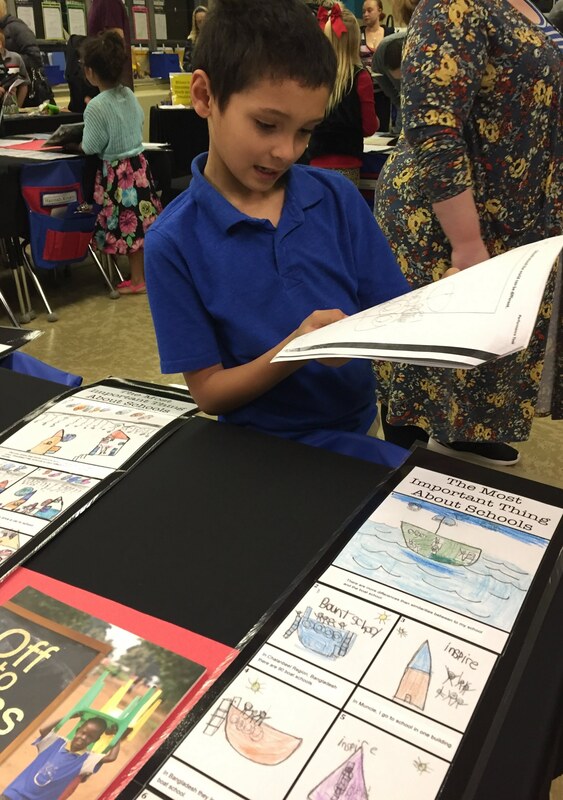 Students navigate informational text features, co-create Plant, Seed, Fruit, and Flower Frayer Model anchor charts, create scientific drawings, and participate in a Science Talk, all focused on learning about how plants grow and survive. Students conduct whole group and small group research on insect pollinators. Then, they use their research notes to write an informative piece about a specific insect pollinator and its role in the pollination process. 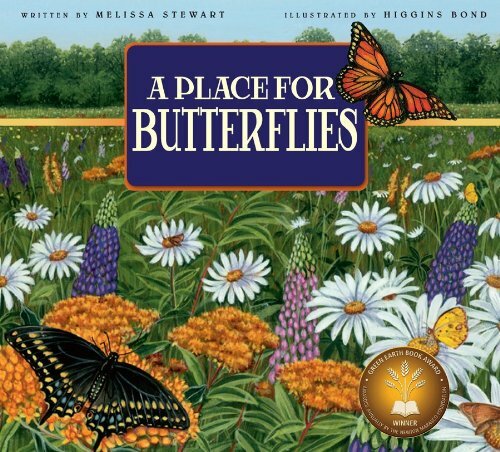 Reading folktales and fables with pollinators as main characters, students learn to determine the central message. As they analyze each anchor text, students also consider the Habits of Scholarship that help the fictional characters contribute to a better world by responding to challenges. Students apply their research about plants and pollinators to help one important pollinator: butterflies. They take action by creating a wildflower seed packet to then give a friend. 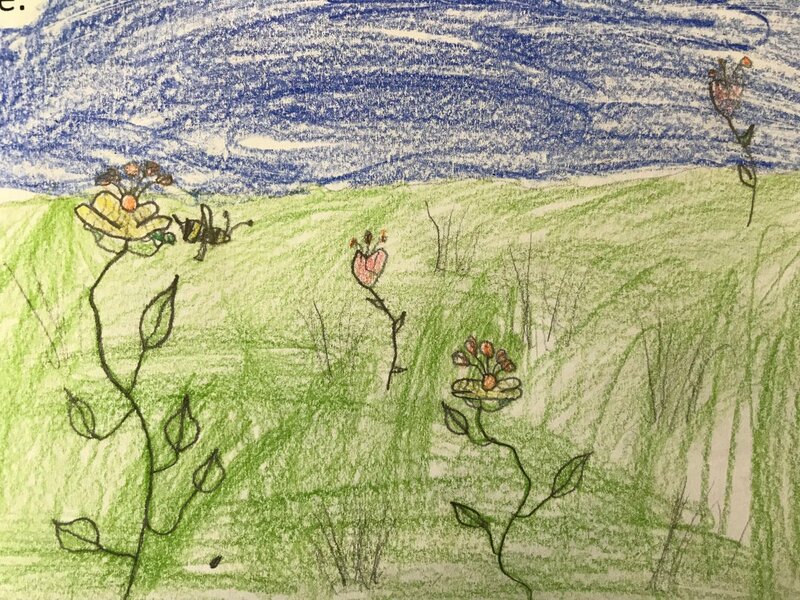 Each packet includes a high-quality colored pencil drawing of a butterfly and a short opinion piece about why it is important to help butterflies.